April 1 is celebrated worldwide as April Fools Day — just 24 hours of people playing pranks on each other. The ritual goes back to the 14th century and has been mentioned in Chaucer’s The Canterbury Tales as well. Over the years, magazines and other media played pranks by publishing fake stories. 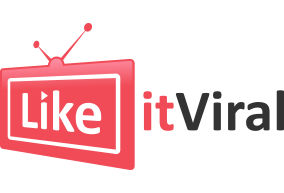 Now, with the advent of social media, we can even witness celebrities fooling their friends or pulling a prank on us. This year’s April Fools Day has been a memorable one in Hollywood, so here are some pranks by some of our favorite stars that left us shocked! 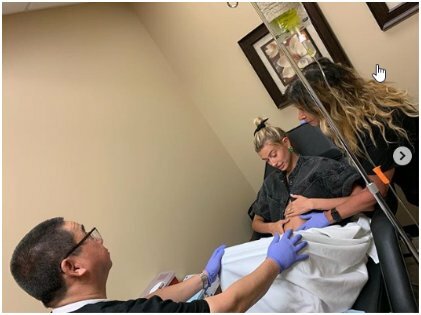 Justin Bieber posted a picture of wife Hailey with her stomach exposed and being checked by what looked like a doctor and a nurse. And later on, he shared a picture of a sonogram that showed a baby and another that showed a pup in place of the baby. It was quite clear it was all a joke, and he finally confirmed it in his next post. But we think, he got a few fans to really believe him when he posted Hailey’s picture first. However, this is nothing new and has often been highly criticized by fans for being insensitive. It was not the Biebers alone though who pulled the pregnancy card. Claudia Jordan and Brandi Glanville fooled us with this kind of prank. Bieber apologized later to his fans when he realized it must seem cruel to those who are struggling with infertility. Looks like the retirement card is equally popular. American wrestler Ronda Rousey is an actress, author, and judoka, but did you know that her passion for jazz is so intense that she is taking retirement from WWE to pursue it further? Well, that’s what she said on April 1! She made this 4-minute video on YouTube, where she announced her retirement plans. New England Patriots quarterback and one of the most popular players Tom Brady tweeted saying he is going to retire. He won the Superbowl this year, and people were likely to either be shocked or not believe it at all! He did follow up by saying that he will retire when he feels like and the time has not come yet for him. Thank goodness! 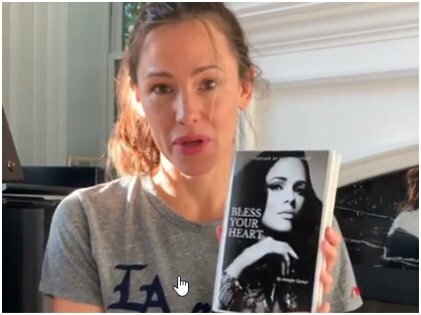 Actress Jennifer Garner decided to do something different, and she posted on the 1st of April that she was writing this book which was being published soon. It was named Bless Your Heart. She also added, “I’m thrilled and finally able to share with all of you. I’ve written a book! This whole process has been humbling and illuminating, taking me deep into places I didn’t even know I could go. Thank you to everyone who helped bring these stories to life and held my hand along the way. 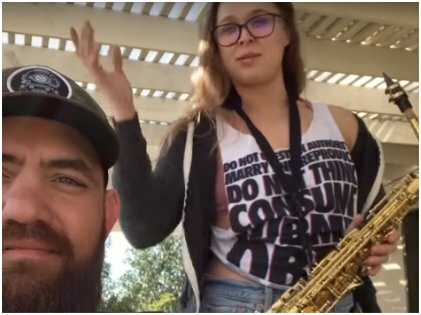 The time has come for me to share it—I can’t wait to hear what you think.” Apparently, it was a prank, but Garner was overwhelmed by the love that people showed for her in comments and didn’t forget to thank them for the same. This one has got us a bit confused though. 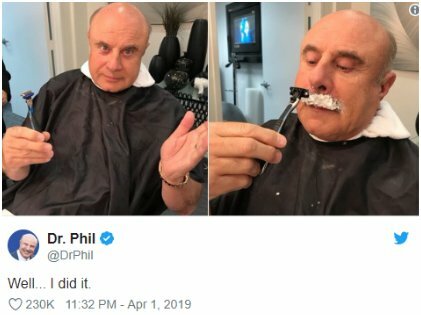 Did Dr. Phil really shave off his famous mustache or was it a photoshopped picture? It is really hard to tell! He didn’t come up with an “I fooled you!” post though and speculations are still on whether it was a prank or not. Well, we don’t mind since that signature mustache has been around for years now, and Dr. Phil looks quite young without it. Puppies Or Ball Boys – What Do You Want? This one was truly the best and most creative of the lot! 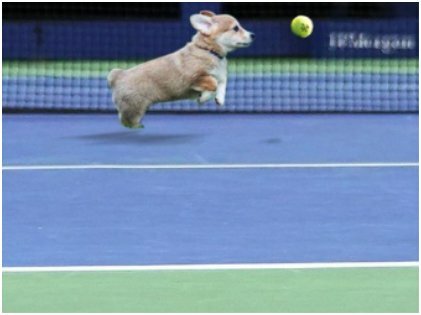 The U.S Open Tennis handle posted that, from now on, they are going to add puppies to fetch stray balls during tennis tournaments, starting this year. According to their post, they are open to all kinds of breeds! A picture came with the post, too, and the whole idea was so cool that we really think they should make it happen! How did you celebrate on the 1st of April? Did you play a prank on anyone? Maybe next time you can take ideas from these celeb pranksters to fool your best friend? Be creative and get a good laugh afterwards!